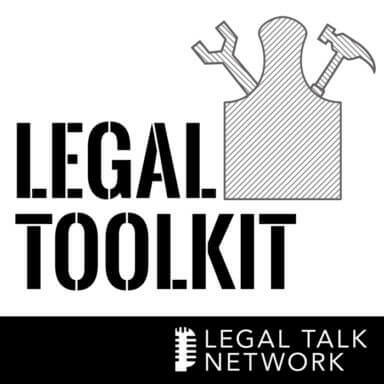 In this edition of the Legal ToolKit, host Jared Correia, Law Practice Management Advisor with Mass. LOMAP, welcomes Terrence D. Pricher, an assistant bar counsel in the Office of Bar Counsel and Attorney James S. Bolan, a partner with the firm of Brecher, Wyner, Simons, Fox & Bolan, LLP, to take an in-depth look at IOLTA Accounting. Jim and Terry bring very different perspectives to this discussion and will explore IOLTA accounting and its purpose, three-way reconciliation, the biggest IOLTA pitfalls and how to handle large sums of client funds.